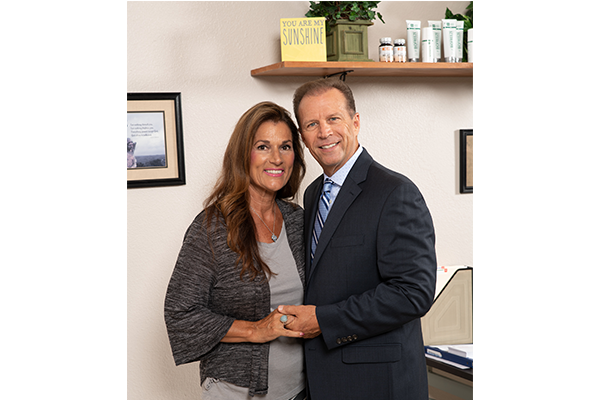 Dr. Mark provides health information and treatment that transforms peoples lives by increasing their energy, excitement, and youthfulness for life. 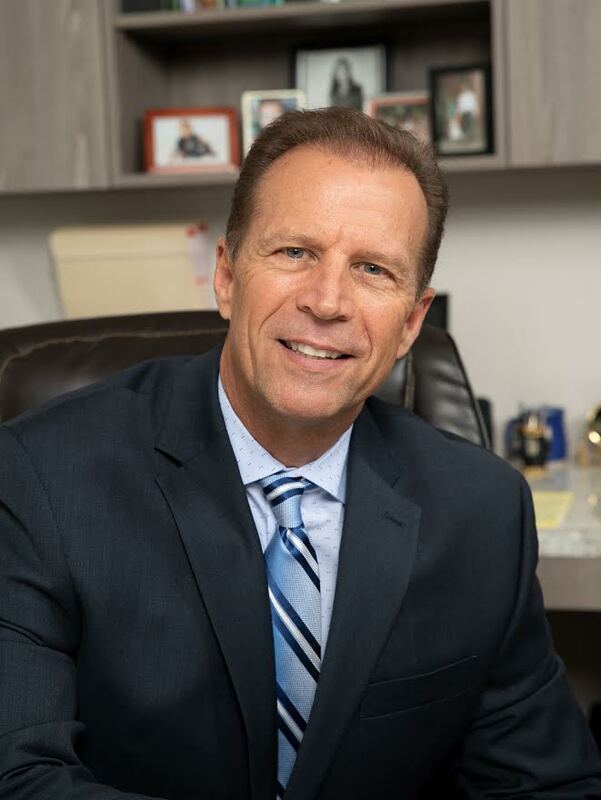 Dr. Mark graduated from Palmer College of Chiropractic in 1984. 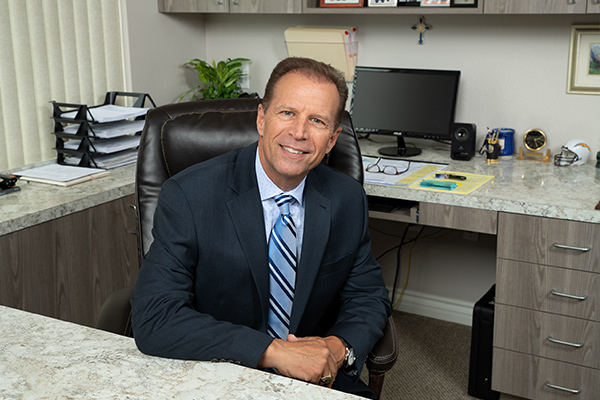 He started his first private practice in July, 1985 in Rancho Bernardo, CA. A San Diego native, Dr. Mark chose to leave California and attend Palmer College of Chiropractic in Davenport, Iowa. Palmer College represents the fountain head of Chiropractic. Chiropractic, which means, the practice of the hand, started in 1895. 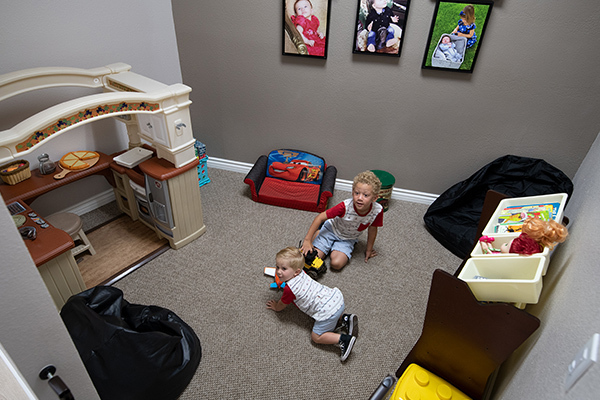 After 2 years in his Rancho Bernardo Practice, Dr. Mark moved his offices to a much larger facility in Escondido Ca. and went on to build one of the largest Chiropractic clinics in San Diego at that time. In 1995, Dr. Mark moved to Los Angeles where he practiced in Toluca Lake and Van Nuys. Dr. Mark, having moved back from Los Angeles after 8 years, has now opened a beautiful new office in San Marcos, Ca. 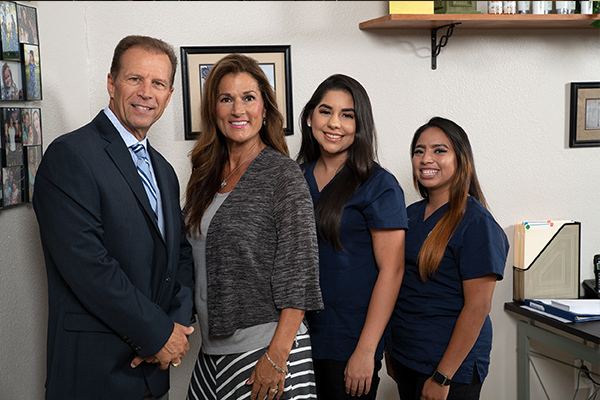 Dr. Mark has been in San Marcos for the past 15 years. 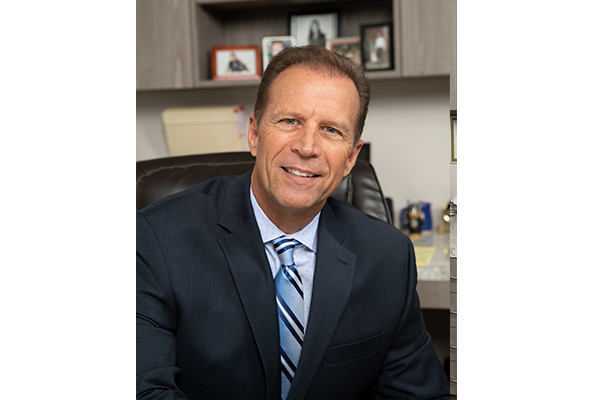 Dr. Mark now offers you 34 years of experience, having treated over 10,000 patients in that time. He also offers you the experience to treat the most difficult cases. Dr. Mark treats all types of injuries, including Car, Work and Sports all over Northern San Diego County located in San Marcos. Dr. Mark has also had great success with nerve pain into the arms and legs, fibromyalgia, vertigo, and tinnitus. 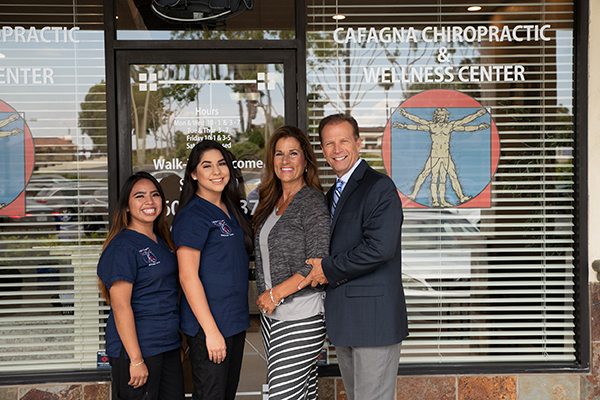 If you are suffering from some type of pain problem no matter what the cause you owe it to yourself to call Dr. Mark and see if the life changing benefits of Chiropractic treatment at Cafagna Chiropractic are for you. Dr. Mark offers a complete state of the art office that specializes in gentle treatment that will make you feel welcome the moment you enter.